Charles Bedzow was born Chonon Bedzowski in the town of Lida, located in present-day Belarus. Under German occupation, Lida's Jews were confined to a ghetto. Charles and his family suffered in overcrowded, pest-filled living quarters; the threat of starvation constantly loomed. He watched as his fellow townspeople were systematically murdered in the spring of 1942, but miraculously his immediate family was spared. 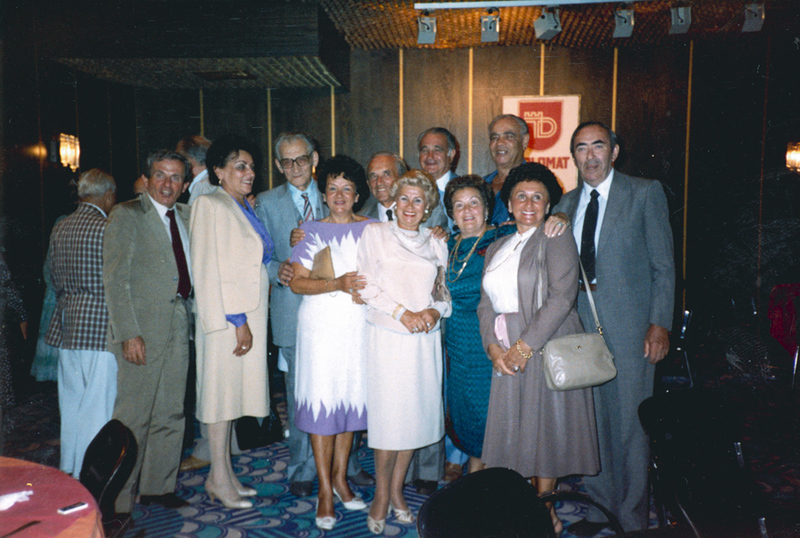 Tuvia Bielski, commander of the famed Bielski brigade, was a family friend of the Bedzowskis. 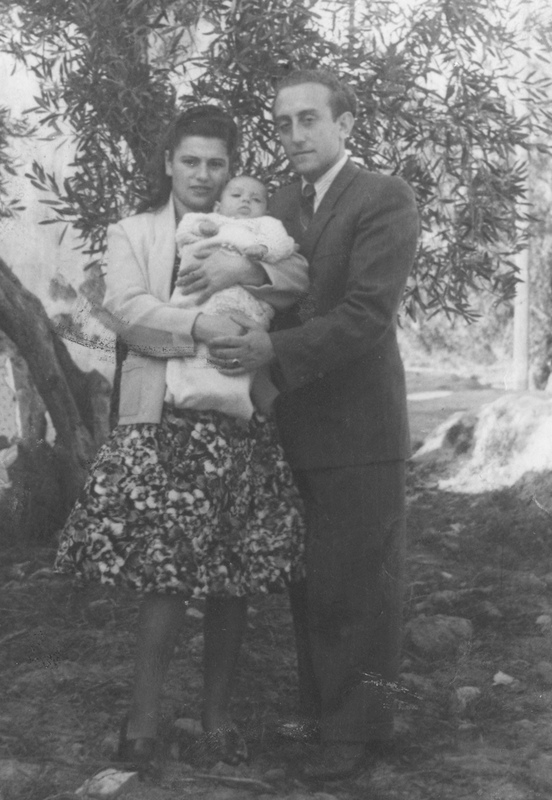 After the war broke out, Tuvia sent a message to the family inviting them to escape the destruction of the ghetto by fleeing to the woods, where the Bielskis had set up camp after their own village was massacred. 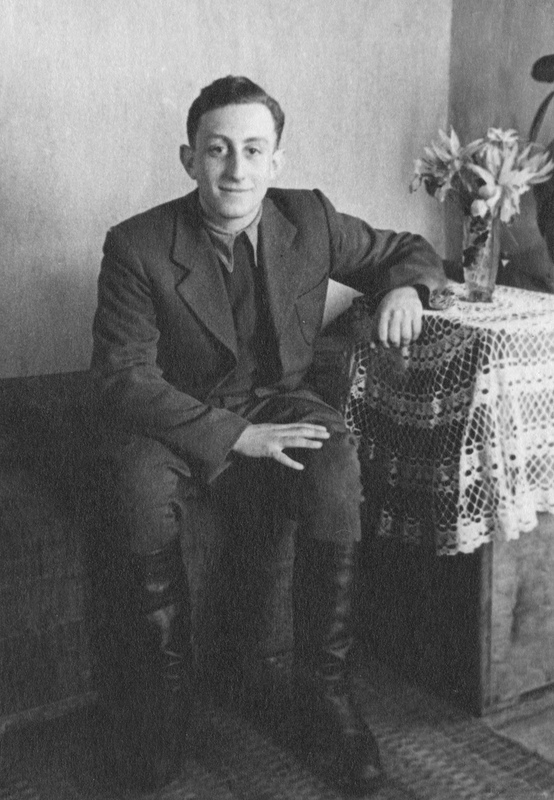 Charles eventually escaped the ghetto and fled to the woods, soon becoming part of the partisan resistance in the Bielski brigade. He was accompanied by his mother Chasia, older sister Leah, younger sister Sonia, and younger brother Benny. 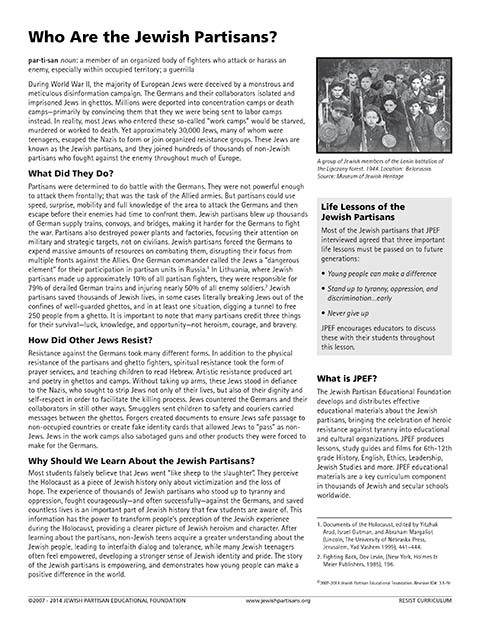 Nearly all of them survived the Holocaust in the Bielski group -- a rare exception to the typical Jewish partisan's story. 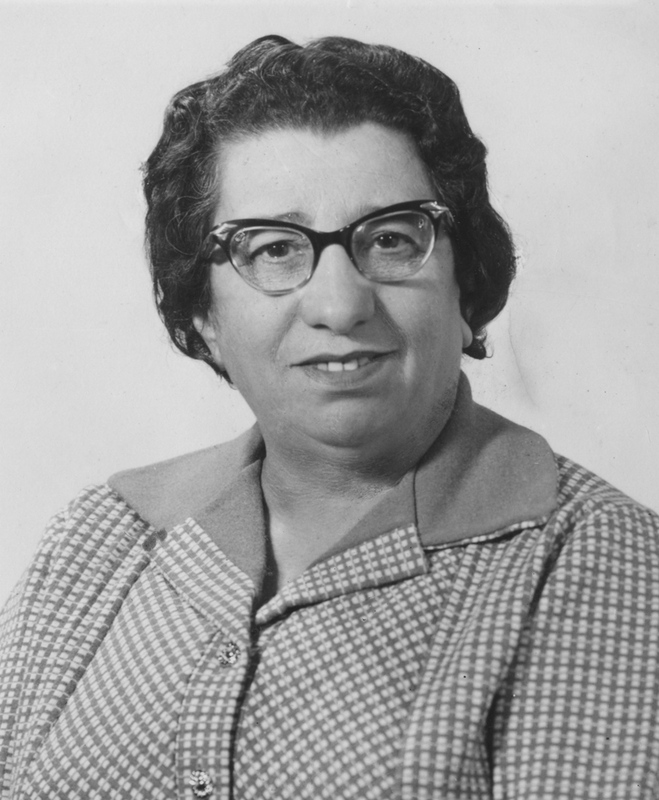 To get to the Bielski camp, the family of five was led on an elaborate escape route that involved crawling under fences, and walking two days through the woods. When he arrived, Charles was awed by what he saw, "This must be one of the few places in all of Europe where Jews can move in total freedom." 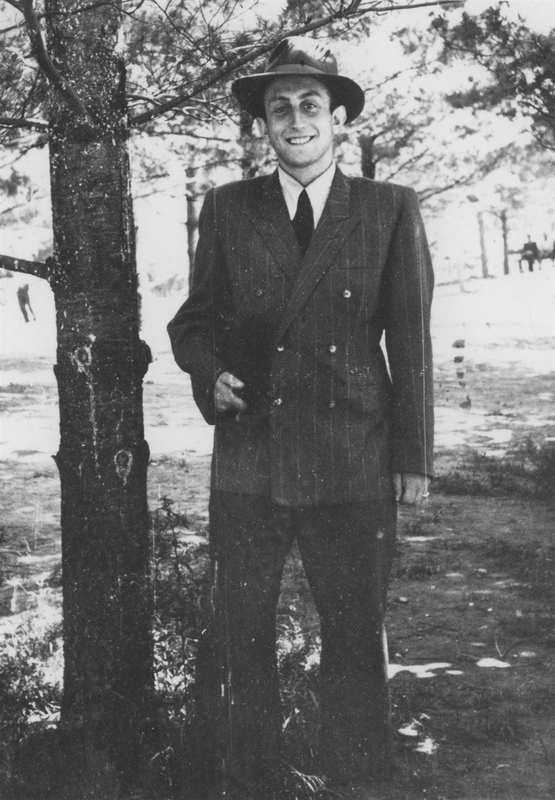 Charles was only 17 when he became a Bielski partisan. His missions involved collecting supplies for the group, scouting, sabotage and ambush. One such ambush occurred on January 28, 1944. 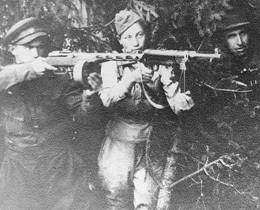 Several Bielski partisans entered a local village pretending to be drunk. They soon caused such a disturbance that the locals alerted the Germans. One hundred and fifty partisans lay in wait for them, killing 26 policemen and 8 Nazi officers in the ambush. Their successes were not without cost to the partisan side. Though Charles survived the war, his sister Sonia was not so fortunate. 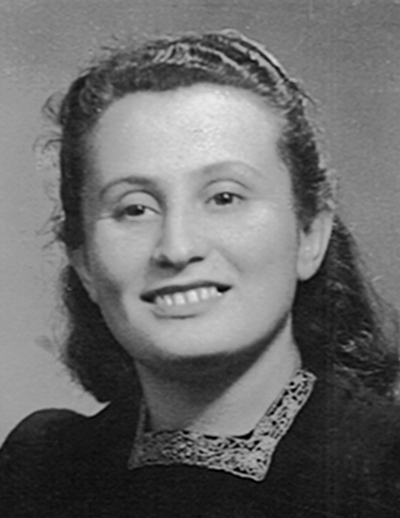 On one of her missions to bring medicine and Jews to the brigade from a nearby ghetto, she was caught and sent to the Treblinka concentration camp to her death. After the war, the family ended up in a displaced persons camp in Torino, Italy. 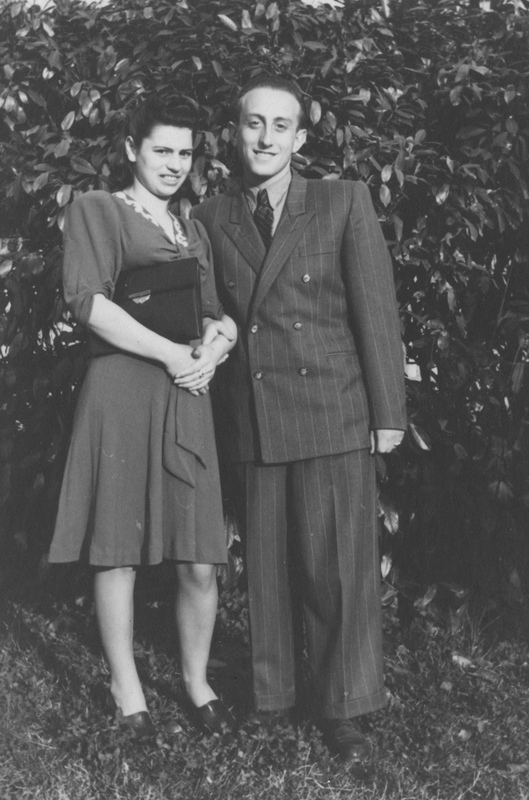 There, Charles married Polish partisan Sara Golcman in 1946. 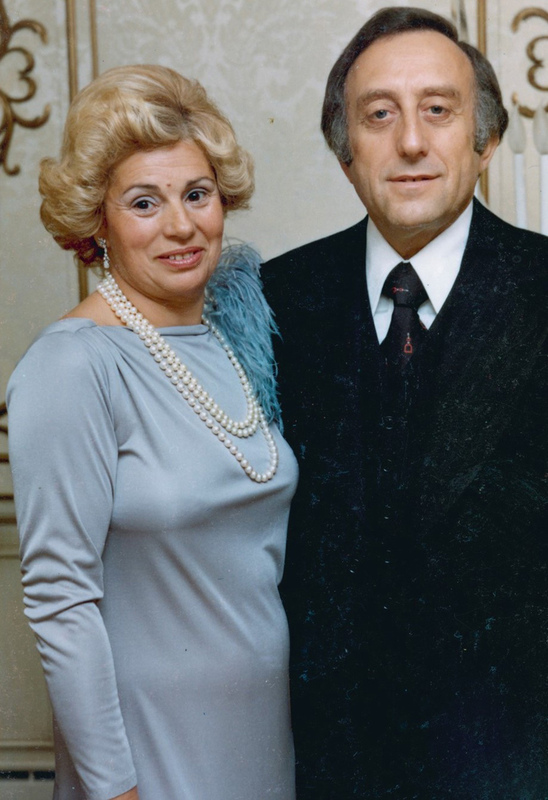 In 1949, his family immigrated to Montreal, where Charles started a successful international real estate company. He and his wife have three children. Charles's brother and sister also went on to raise families of their own. Charles's mother, Chasia, having survived alongside him all those years in the forest, lived with Charles and his family until her death in 2000. Charles is JPEF's Honorary International Chairman. His story is featured in We Fought Back, an anthology of partisan stories from Scholastic publishing.